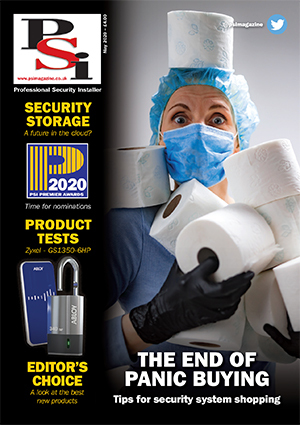 This year sees the release of IR LAB’s range of IP and HDCVI cameras, exclusively available in the UK from COP Security, which coincides with the company’s milestone anniversary of 25 years in the design and manufacture of professional CCTV products. COP has worked with IR LAB for twenty years. 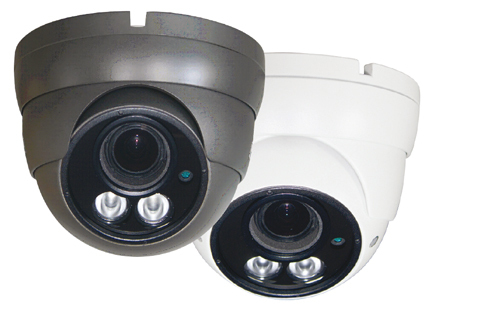 The IP range offers up to 4 megapixel resolution with features including PoE and the IR LAB configuration tool for easy installation and on-screen display. VMS is supplied with every camera offering the ability to view, playback, control cameras and configure the NVR remotely. The HDCVI Range offers up to 1080p resolution and have been upgraded to ‘4 in 1’ meaning they can output HDCVI, TVI, AHD or analogue.